I’m so glad you could join us on the first day of our Halloween/Fall blog hop! 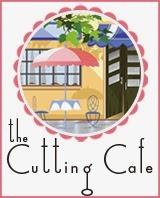 You will have 3 days to hop around and comment on all the awesome projects our Design Team made with gorgeous fall digi’s from The Cutting Cafe! 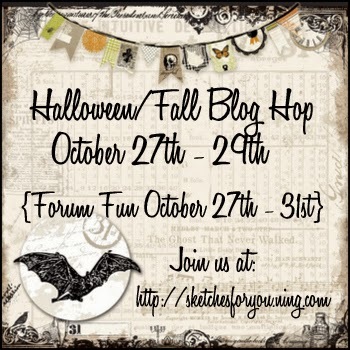 We hope hopping around will inspire you to then come to Sketches4all and join in on our Halloween/Fall Blog Hop Card Challenge! 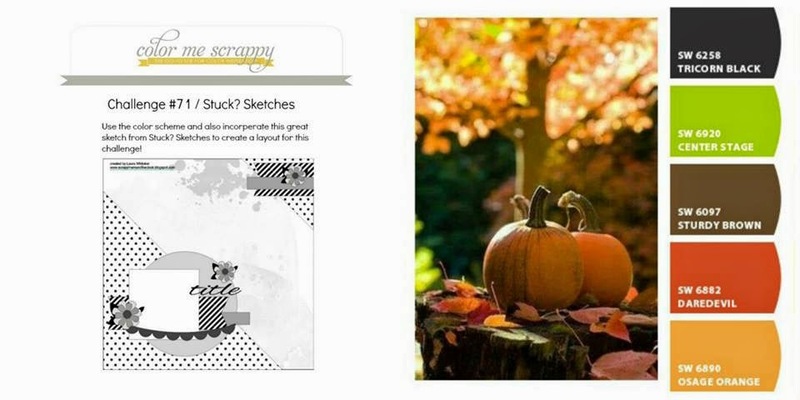 You will have from October 27th – October 31st at midnight (PST) to complete the challenge and upload your project at Sketches4all to qualify to win the Grand prize. The Hop starts today, October 27th and ends on October 29th at midnight (PST). Winners will be announced on November 3rd in the Winner's Circle at Sketches4all. 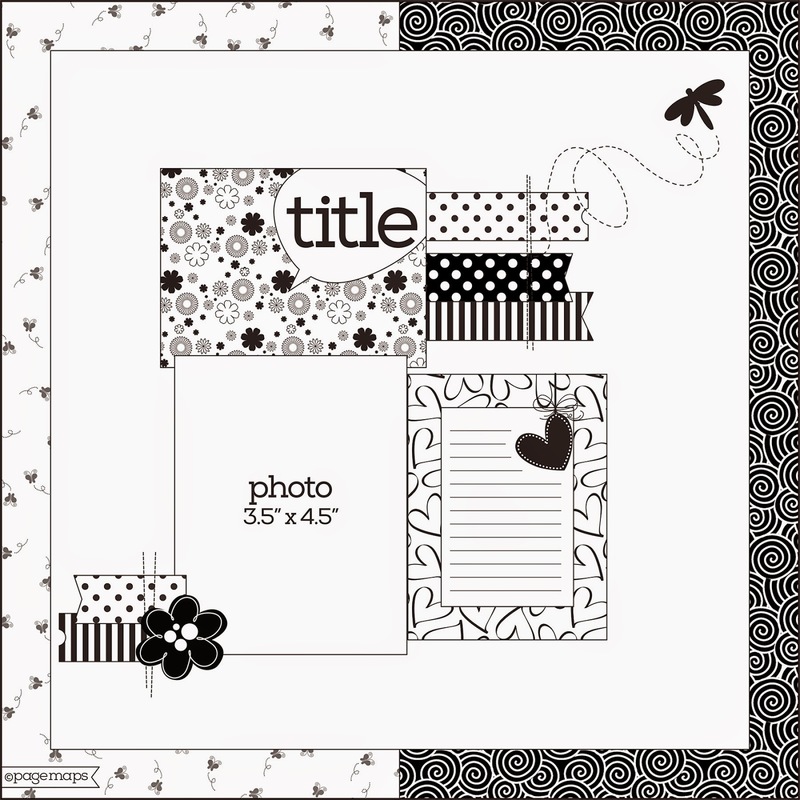 The 1st place winner will receive one set of Cutting Cafe imagees and this fun fall 12 x12 chipboard sheet. And what is the Grand Prize you ask?! How about all this yummy goodness? 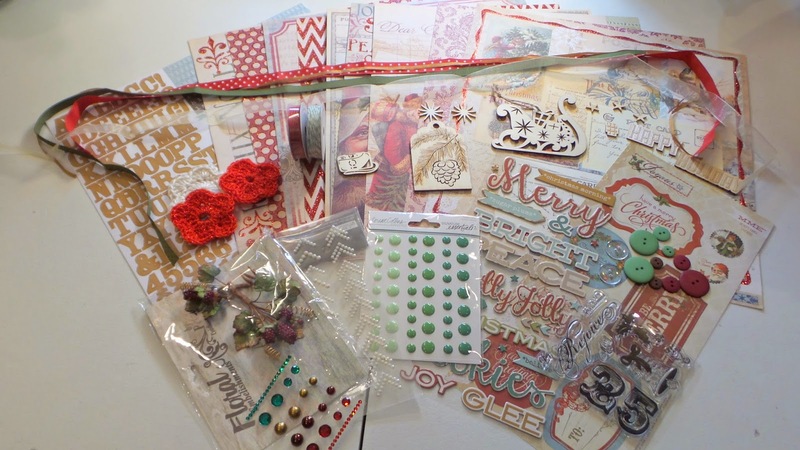 This prize includes 9 double sided 12 x12 sheets of MME - Joyous patterned paper. 11 - MME gift label stickers, 1 - 12 x12 Pink Paislee Alpha Stickers sheet, 1 Pink Paislee chipboard word sticker sheet, 1 floral embellishment from Petaloo, 4 lengths of ribbon (1 yard each), 5 yards of green bakers twine, 5 yards of red bakers twine, 1 set of Pink Paislee holiday stamps, 3 crocheted flowers, 1 pkg of green enamel dots from Teresa Collins, 1 pkg of Ivory Chevrons bling, 1 small sheet of random colored bling, some random buttons and some holiday themed wooden embellishments. WOW!!!! I know you have to be excited now! So how do you participate? Right away that will get your name in the hat to win a prize!! 2. 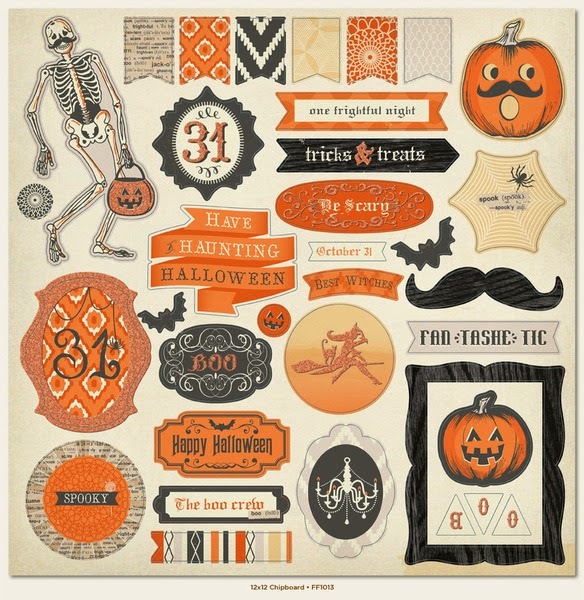 Join the Halloween/Fall blog Hop challenge at Sketches4all. This challenge will be posted in the Forum under Special Events. (HERE) This will get your name thrown in the hat to win the Grand prize. Here is a card I have made to help inspire you! I used the jar of pumpkins digi and a sentiments digi from the Cutting Cafe. I colored the image with my Copic markers and my Spectrum Noir markers and then I added glossy accents to the jar to make it look like it was glass. 2. Leave a comment telling me what your favorite scrappy challenges are. I'm never happy with my photos lately. I have my fingers crossed that I will be getting a new camera for Christmas! Thanks so much for stopping and looking today!! Until next time...happy scrapping! Happy Nat'l Card Making Day! Happy World Card Making Day!! How did you spend your day? 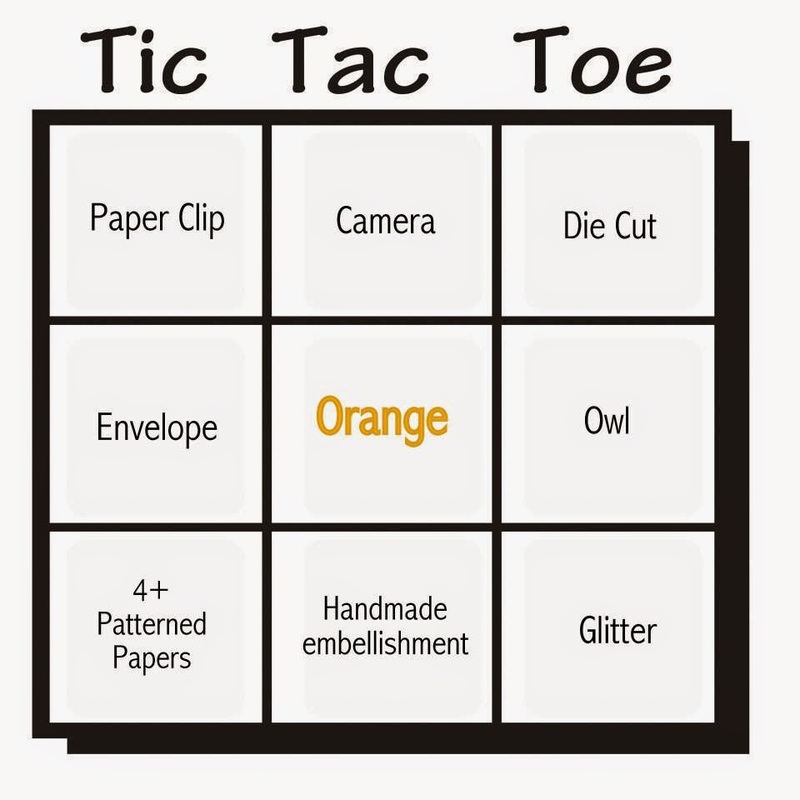 Did you make any cards??? 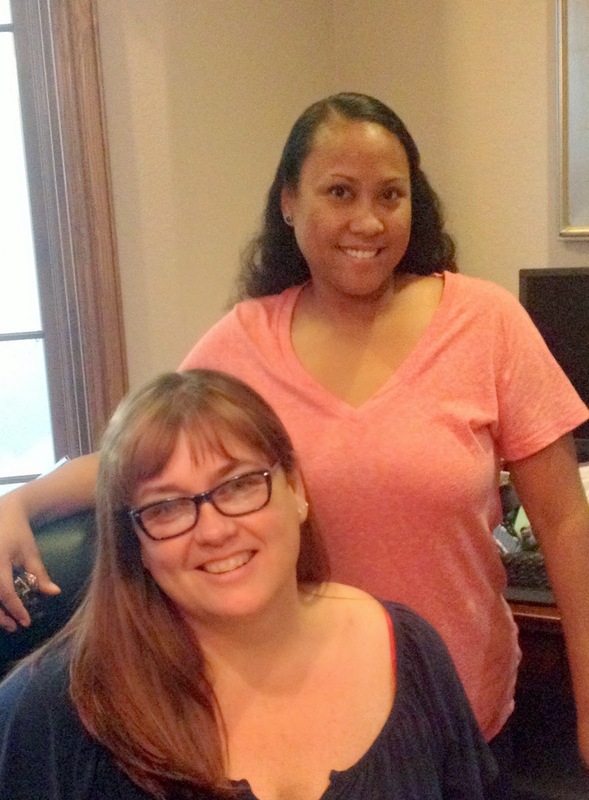 I was happy to have my friend, Rochelle Spears, come over and scrap with me all day. Our kids played and we scrapped....could it get any better than that? Here is the layout I made. I was inspired by several things. The first was the color challenge at Color Me Scrappy. The second was the gorgeous sketch from Stuck? Sketches. They are teaming up this month. How about looking at a couple of cards I made?? The first one I made for Cheryl's Christmas Card Anything Goes Challenge at Sketches4all. I'm entering it at We do Doobadoo in their Christmas challenge too. This one I made for Cheryl's Halloween Card Anything Goes Challenge at Sketches4all. Well, that seems like enough for now. I hope you were able to get some scrapping done today. I know I enjoyed Nat'l Card Making Day! Until next time... happy scrapping! !